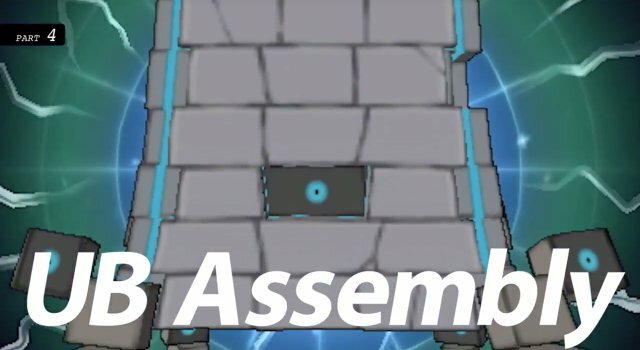 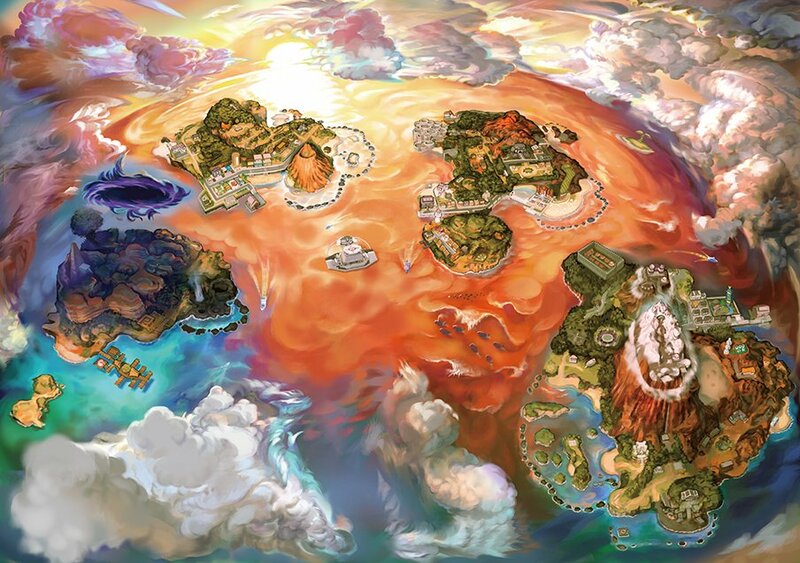 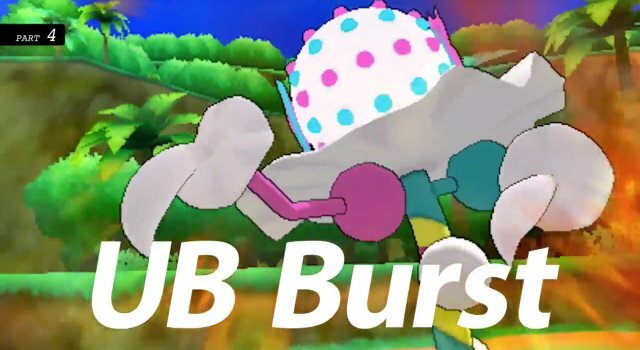 they're finally making kommo-o good? 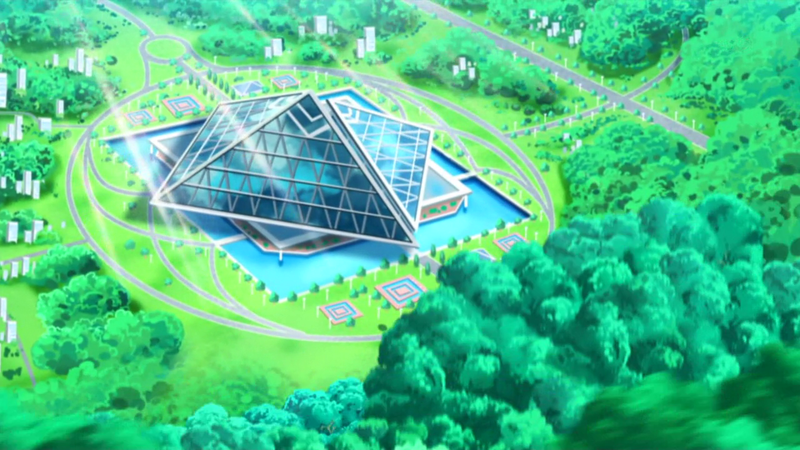 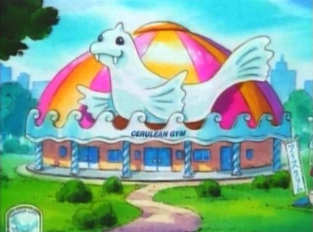 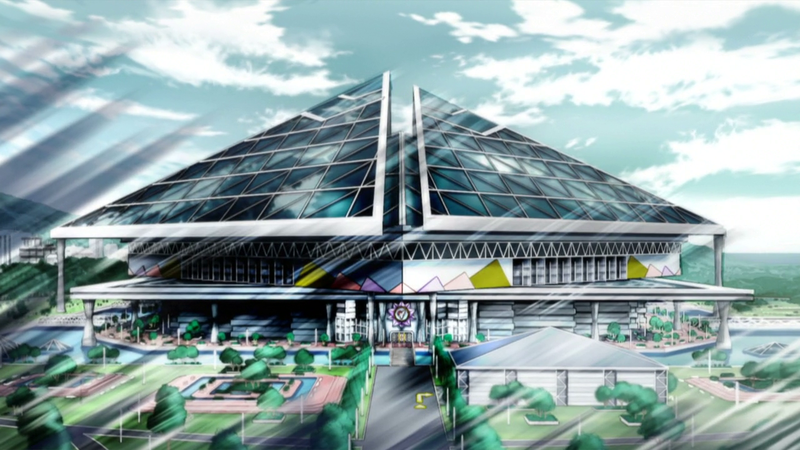 remember when the anime portrayed the cerulean gym as some kind of little seaworld water funpark with a big old dewgong sign and circus tent colors? 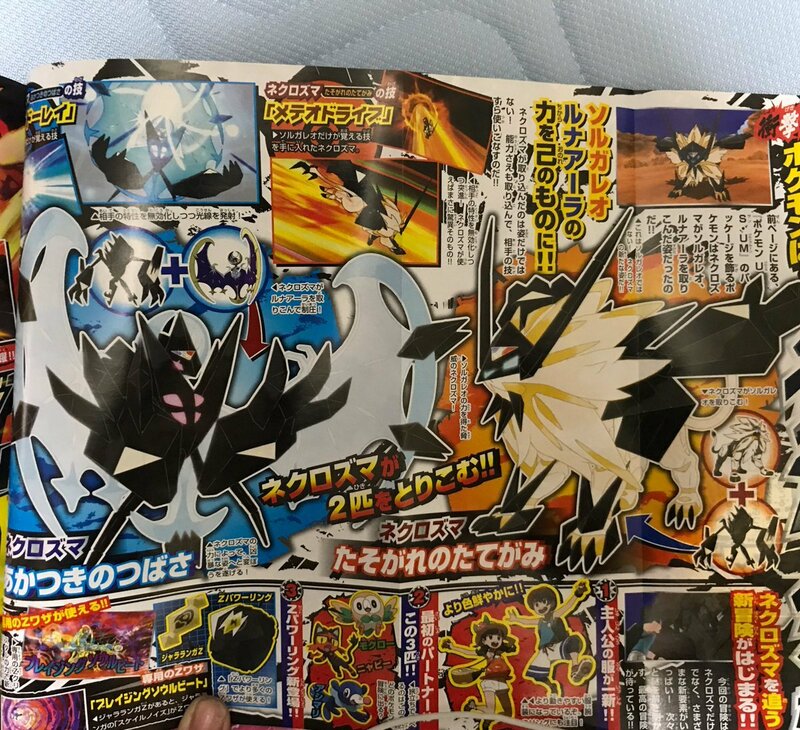 could it be necrozma's true form? 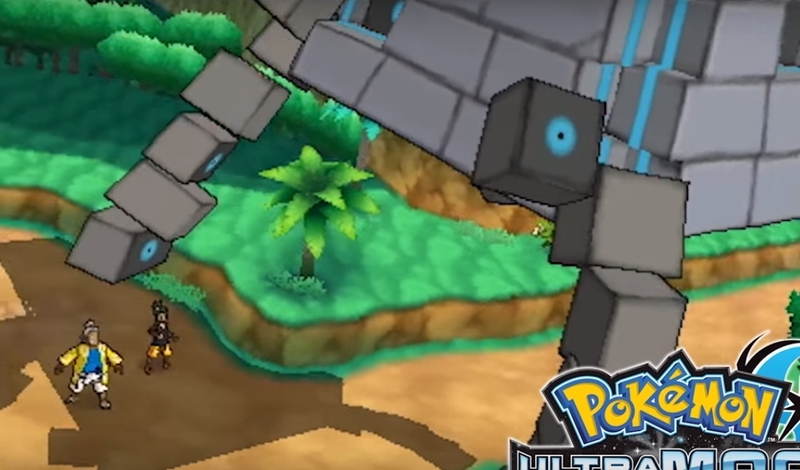 are zygarde and guzzlord mortal enemies?